No hassle, No matter What the Condition is With Us. 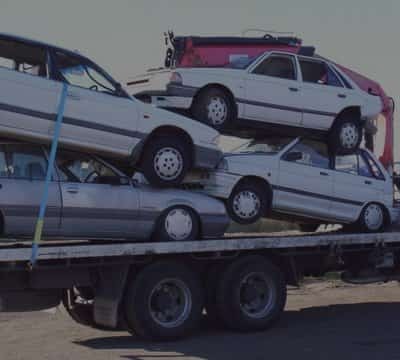 When you have a broken, scrap, unwanted, old, accident or a wrecked car you want to get rid of in Melbourne and put a little cash in your pocket, Vic Car Removal is just one phone call away. We have been offering car removal service in the Melbourne and the neighbouring regions, thus helping car owners find a suitable and convenient way of getting rid of their vehicles. 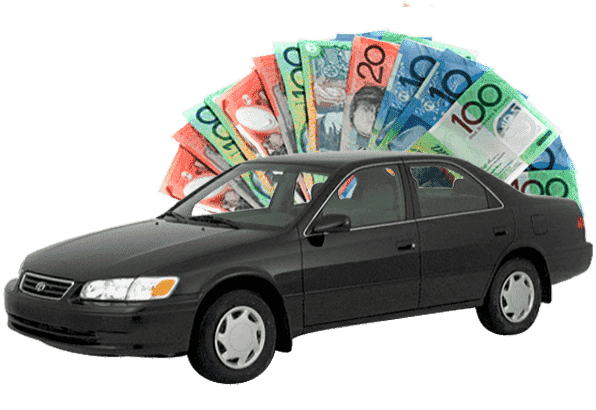 We are part of Cash 4 Cars Melbourne Group. With our services, we will come and remove your unwanted vehicles and put up to $20,000 instant cash in your pocket. Call us today at 03 9792 4098 or 0420 767 076 if you are interested in working with a reputable Car Removal Company in Melbourne. Our car removal services are free in Melbourne and the neighbouring regions. For us, no vehicle is worthless, even if it has been broken into pieces or if all that is left is a shell after all the other parts have been harvested. 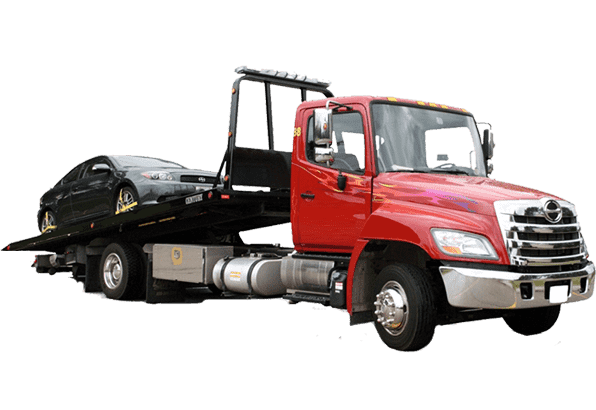 Unlike other junkyards or unscrupulous car removal companies, we will not ask you for a dime when you opt for our Car Removal Services In Melbourne. Instead, we will happily tow the car away, while leaving you with good cash in your pocket. Request for a price offer – you can do this via the telephone or by filling in and sending the auto quote form on our website. Accept or reject the offer – based on the information you give us above, our auto appraisers will work out the value of your car and you will be presented with a commensurate offer for your consideration. The offer has no obligation and you are free to accept or reject it. 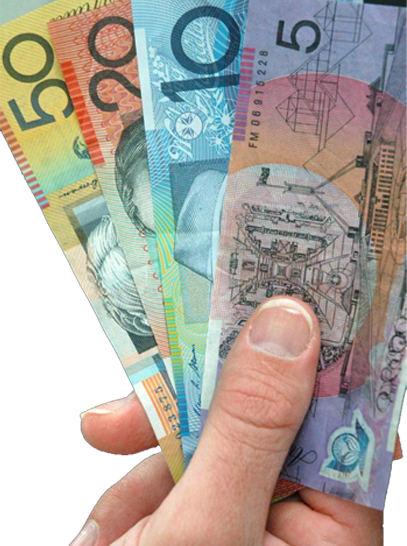 Get instant cash – If you accept the offer, we will then schedule a convenient time for you for the pickup, during which we will pay you the agreed amount on the spot. Since no car is worthless for us, we are delighted to let you know that we accept all car makes and models in any condition. It doesn’t matter if it got wrecked in an accident or it has been lying in your backyard gathering dust and rust for decades. As professionals, we know and understand that no car will ever be valued at zero worth and due to this, your car will always have value, which we will be glad to pay all the time. Scrap car removal – this helps you find the right disposal for your scrap cars, irrespective of how old or dilapidated they may appear. 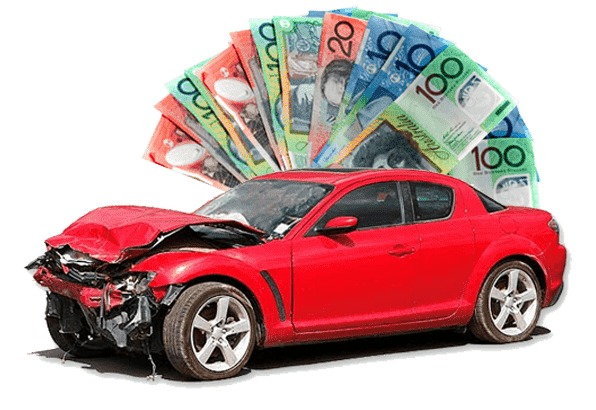 Accident car removal – you car got involved in an accident, but the cost of repairing it seems higher than its actual value? No need to worry! We remove all kinds of accidents cars and pay you commensurately for them. 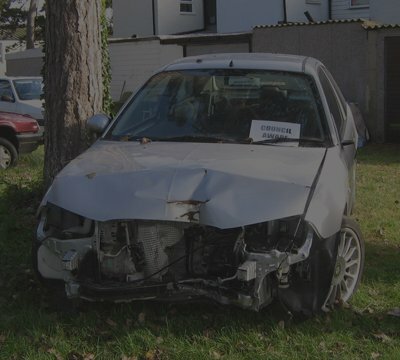 Damaged car removal – whether it is due to flood, hail or any other damage, we will still remove the car for you. 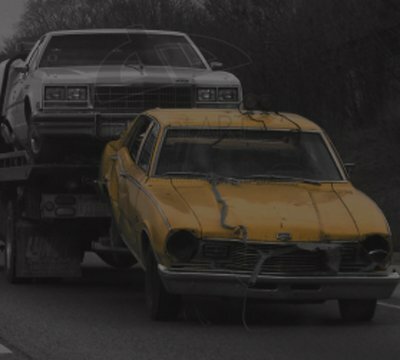 Junk car removal – it doesn’t matter whether the car is still in operable condition or it stalled decades ago, with some of the parts having been harvested. Simply give us a call and we will come for the removal. Used car removal – you have an old car you no longer have use for or you just want to get rid of your current used one and pool funds to get a new one, you can always count on us for the best-used car removal rates in Melbourne. Auto Appraisers – to help determine the correct worth of your vehicle so that we give you a commensurate offer. Auto haulers – to ensure that your vehicle is towed at the agreed date and time without any delays which might cause you inconveniences. Professional customer care team – to ensure that all calls, emails and other inquiries are responded to promptly and to give you support any time you need it. Get in touch with us today by calling 03 9792 4098 or 0420 767 076 for quality and reliable car removal services in Melbourne. We are ready to make you our next best happy client. I would suggest hiring the people at Victoria Car Removals coz I had smooth experience in getting rid of my old car for some cash. All I did was enquire and negotiate, and they did their part of the work perfectly. Good job. I am very pleased with the service provided to me by Victoria car removals. I wanted the best cash payout for my old sedan, which had become a junk by the way. After consulting some cash for car agencies, it was the guy at VCR who gave the reasonable price. Just as what was agreed on the phone, two men came to my doors, got my signature in the paper works, paid me my money and towed my Nissan away hassle free. I appreciate the swiftness and professionalism in your service. Great job.